Globally recognised brand Hard Rock International have been making their mark around the world since their first Hard Rock Café opened in 1971. 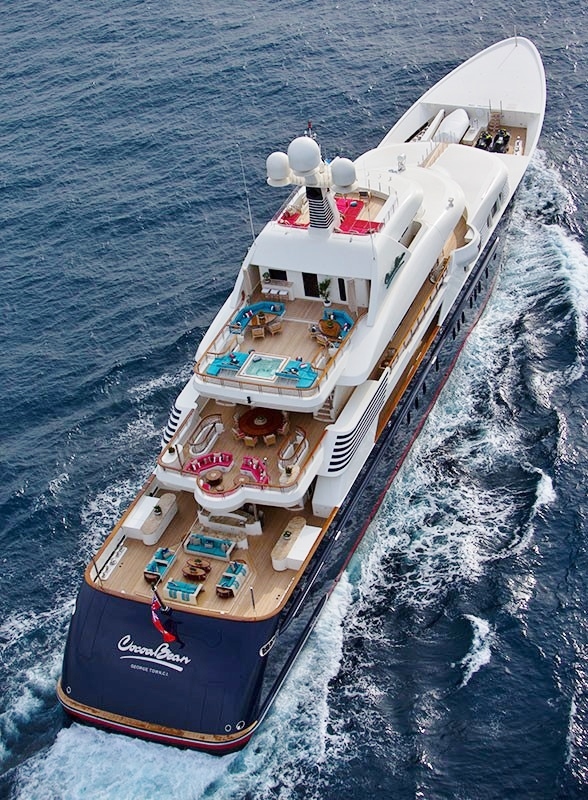 With a dream to enjoy hearty American food outside of the USA they soon grew to host live music at their cafes, build up a large music memorabilia collection and today own a variety of hotels, casinos, retail merchandise and live event locations. 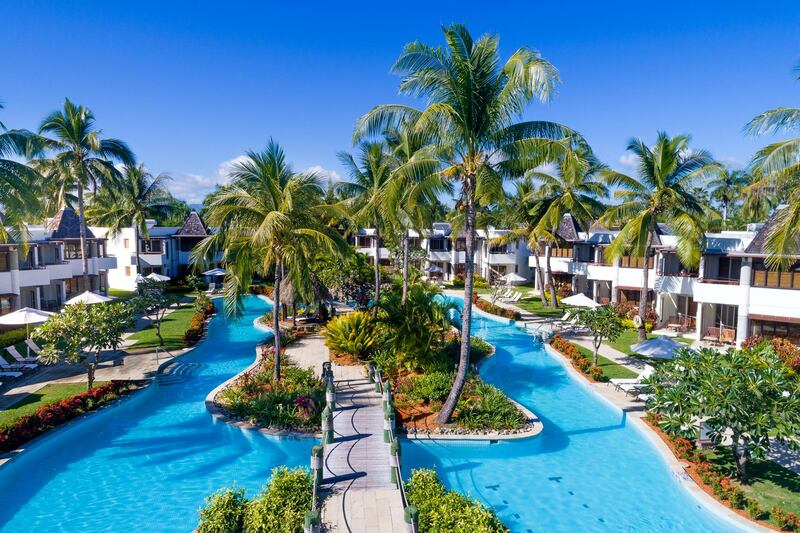 Currently there are now 200 Hard Rock locations across 68 countries, including Fiji. 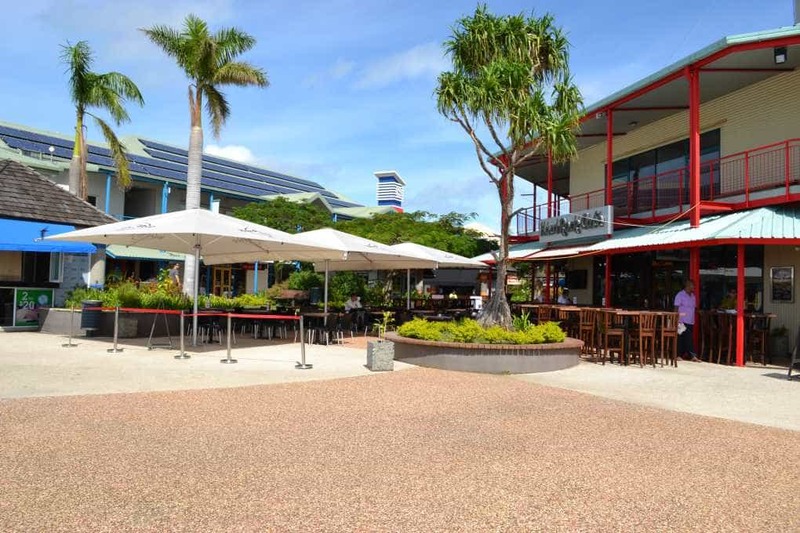 Hard Rock Cafe Fiji opened at the Port Denarau Retail and Commercial Centre in 2007, with the centre growing to become a vibrant hive of activity all day long. 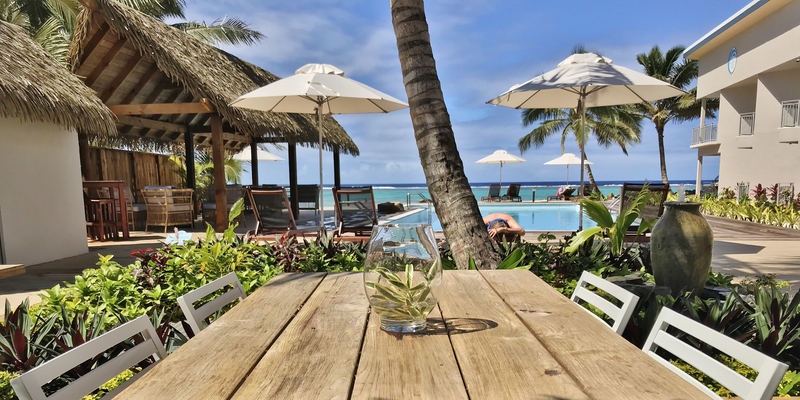 Perched on the edge of the Port Denarau Marina it attracts visitors who are travelling between the mainland and outer islands, but has also become a destination in itself, particularly for guests of the neighbouring luxury hotels. 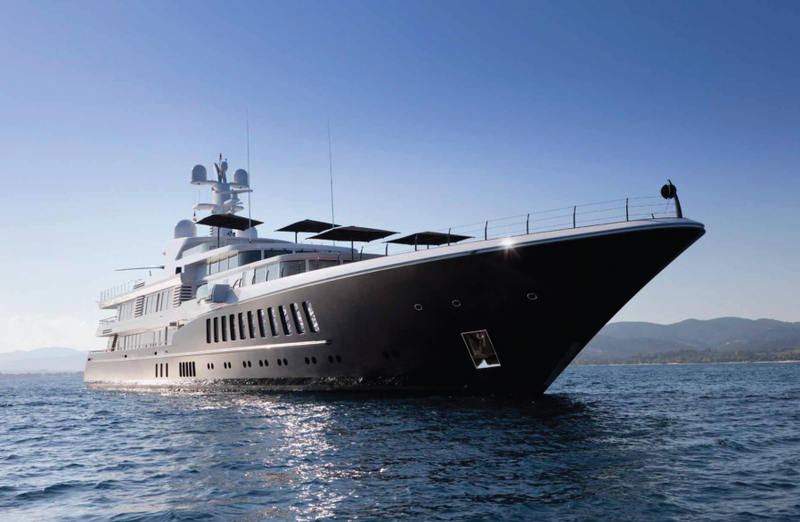 The waterfront is laden with a wide array of restaurants, bars, cafes and fast food outlets, plus a selection of retail and commercial services. Hard Rock Café Fiji offers a restaurant, performance stage plus a Rock Shop which sells authentic Hard Rock merchandise, which have become collectibles globally. 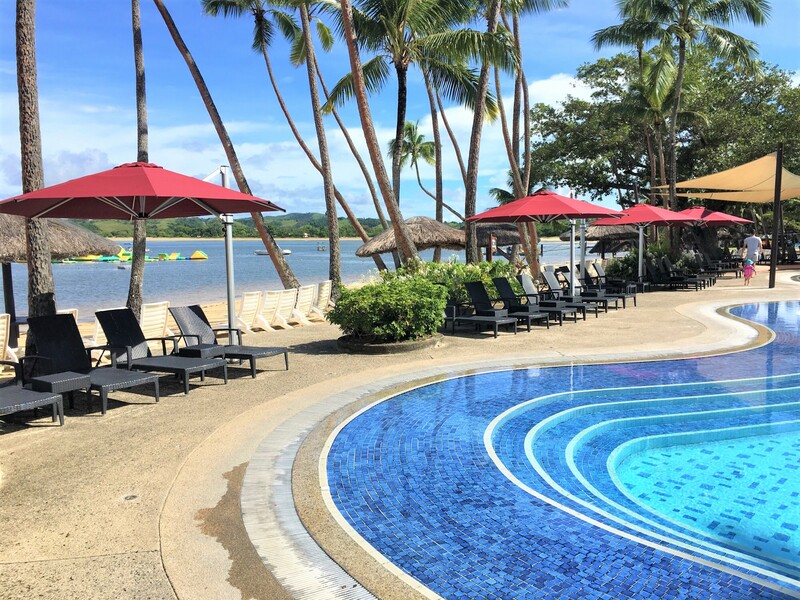 Since opening, Hard Rock Café Fiji have grown from 150 to 250 seats which is why the outdoor area of the café has become increasingly important. 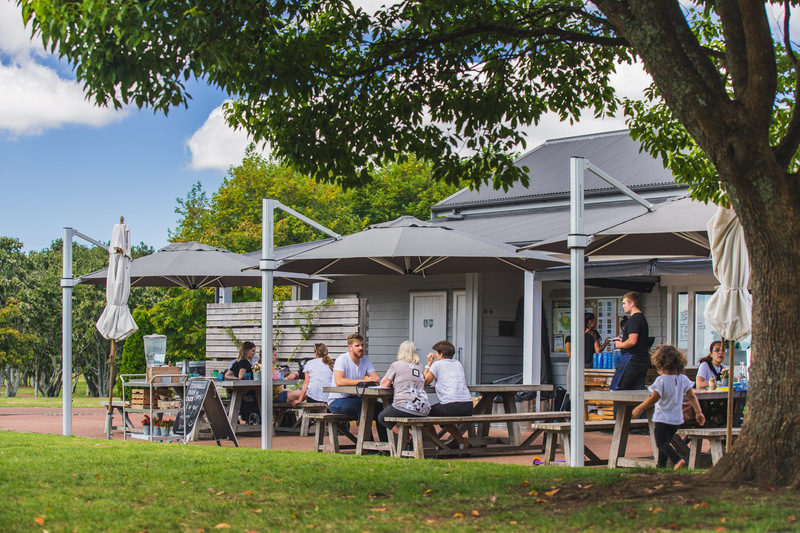 The café needed to provide suitable shade for its customers as a relief from the hot Fijian climate in order to enjoy their meals. 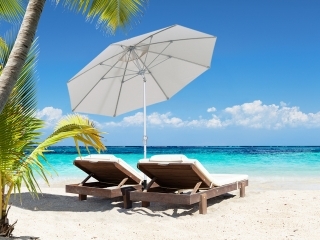 Likewise the tropical climate also invites passing showers and coastal wind, which meant strength and durability plus suitable rain protection were also necessary. 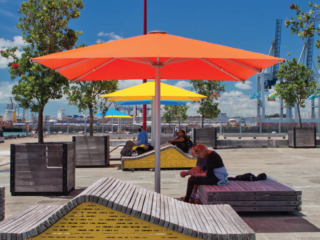 New Zealand shade company Shade7 had the opportunity to supply 3 of their giant Tempest Commercial Outdoor Umbrellas. 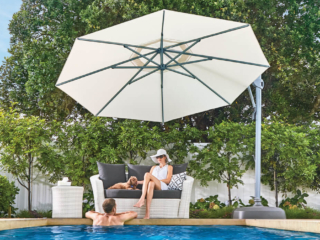 This impressive umbrella is designed to offer great shade coverage, includes a water repellent canopy and has been engineered to withstand wind gusts of 80-100km/h while open. 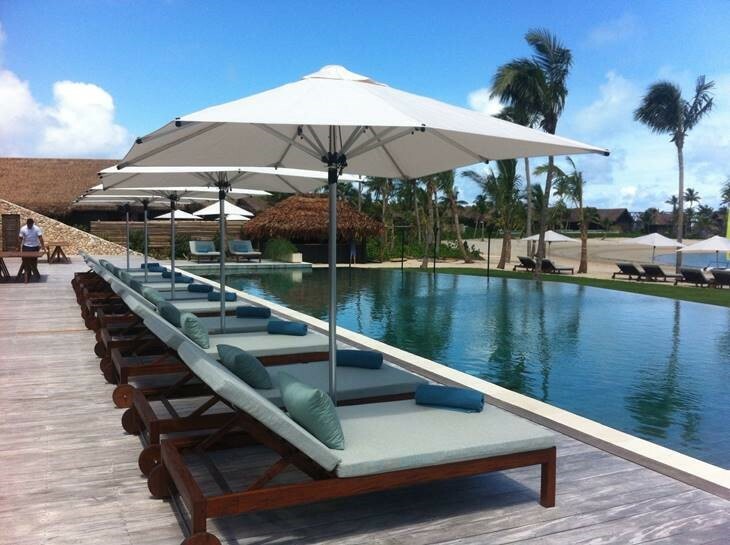 Combined together these three large outdoor umbrellas offer 75m² of shade which acts as an extension of the restaurant. In addition Shade7 were able to print the Hard Rock Café Fiji logo onto the canopy which helps to attract customers in the distance to their restaurant. 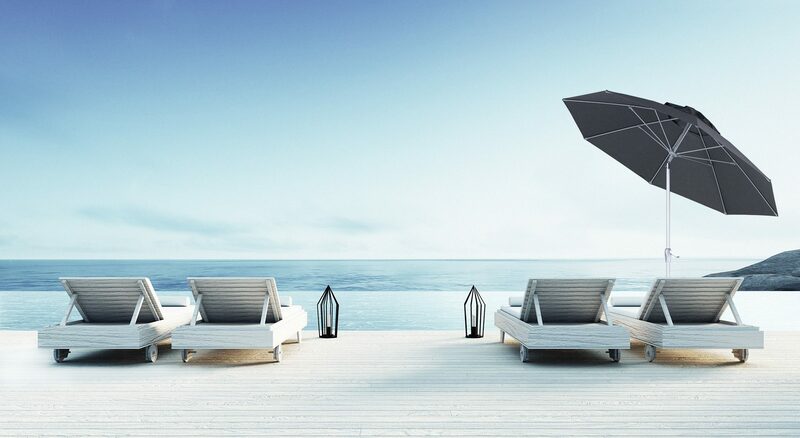 Functionally the Tempest outdoor umbrellas have also met other needs for the restaurant. 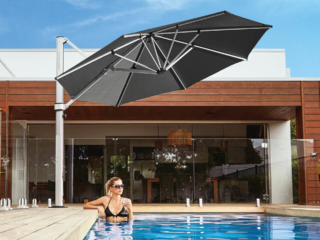 The Tempest umbrellas have the ability to be joined together with gutters which mean that rain will not fall between the gaps of the umbrellas, protecting the customers even further. Furthermore Hard Rock Café have installed LED into the umbrellas which create a wonderful night time ambience for customers. 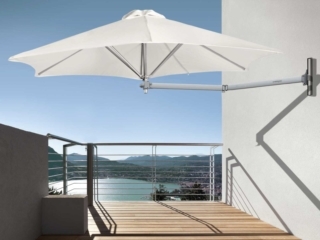 The Tempest is an ideal solution for many commercial outdoor settings. 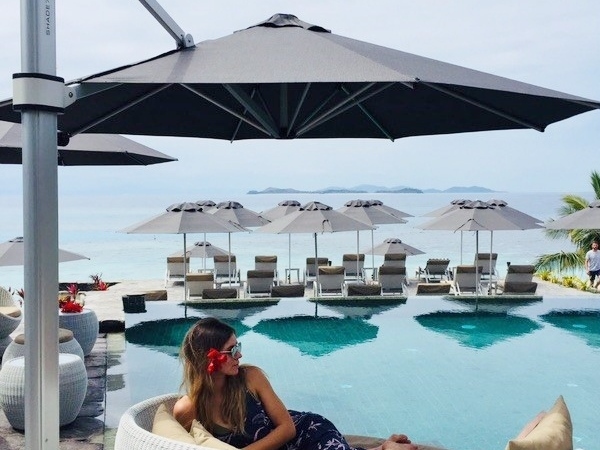 Hard Rock Café Fiji are very happy with the final result of the commercial umbrellas and have utilised their outdoor space well with this new sun protection. 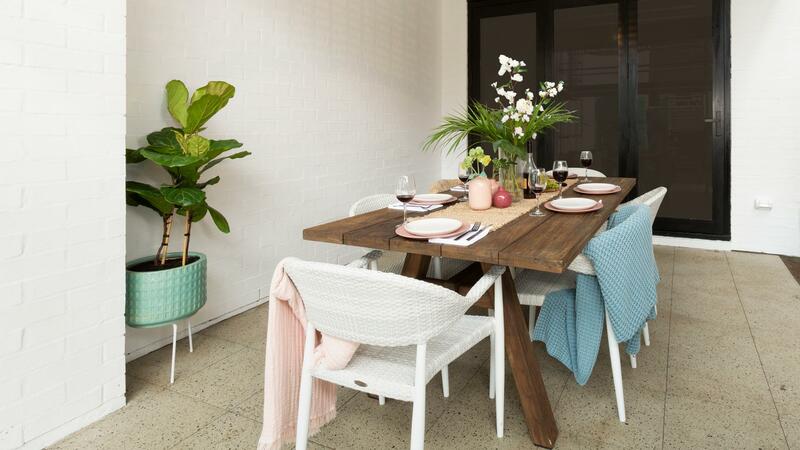 The restaurant is open Monday through Sunday between 11am and 10pm. Visit the Hard Rock Cafe Fiji website for further information on their restaurant. 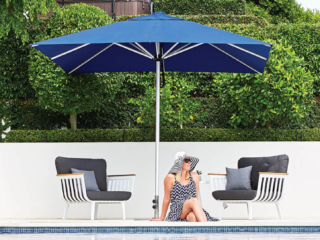 For any commercial umbrella enquiries please contact Shade7 directly.